Hang on to your hats and glasses because there’s a new signature suite at the Disneyland Hotel – the Big Thunder Suite. Today we’re giving you a sneak peek at the Big Thunder Suite, and in the coming weeks, we’ll also share details of some of the other signature suites, including the new Fairy Tale Suite, Mickey Mouse Penthouse and Pirates of the Caribbean Suite. All are located on the 11th floor of the hotel’s Dreams Tower and boast a distinct design, luxurious amenities and amazing views. The Big Thunder Suite is the wildest suite in the wilderness and immerses up to six pioneers in 1,400-square-feet of luxurious rustic accommodations inspired by the Big Thunder Mountain Railroad attraction at Disneyland park. Howling wolves sound to the push of the suite’s doorbell as guests step into a mine shaft foyer inlaid with Fool’s Gold and hear the rumble of a passing runaway mine train. A button on the wall can be pushed to trigger sound effects from the attraction. 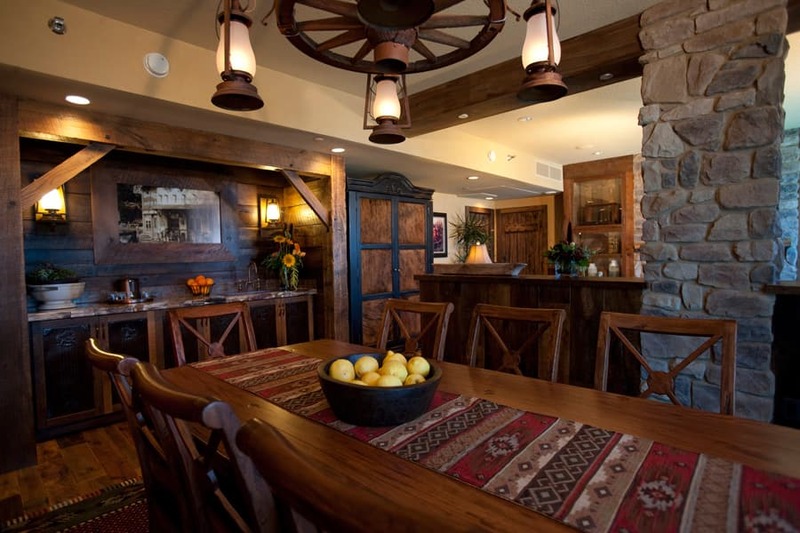 The mine shaft leads into a living and dining area that separates the suite’s two bedrooms. In many rooms, repurposed wood from a Midwestern barn is used as flooring and paneling, which is complimented by textured earthen walls. A stone-hearth fireplace in the living area serves as the suite’s centerpiece and houses a mounted flat-panel television. When not in use, the TV is cleverly concealed by one of the many pieces of attraction concept art found throughout the suite. The living area also includes a surround sound-stereo system and displays antique tools once used for mining gold, including an 1850s gold scale and pan. The centerpiece of the dining area is a knotted table with seating for eight, with a wagon-wheel chandelier. Nearby is a wet bar made of petrified wood and above the bar hangs a “living portrait” of a gold miner who magically changes activities over the course of the day. Rustic décor belies the luxurious amenities found in the suite’s two bedrooms. The master bedroom is appointed with a desk, sitting area, TV and king-sized bed with a commanding headboard made of rich wood, brown leather and exposed brackets. 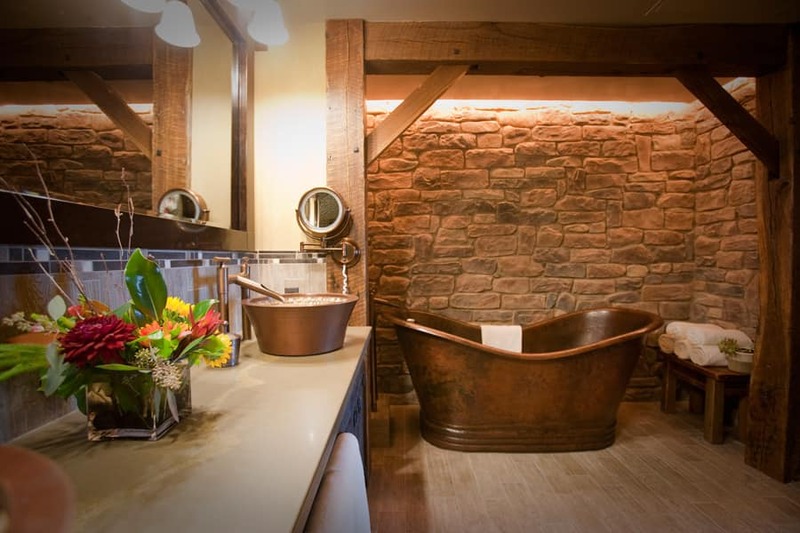 The master bath is revealed through a sliding barn door, where a free-standing copper tub is surrounded by a dramatic stone wall. The tub’s copper finish matches the copper piping in the adjacent steam shower, which is tiled with an earth-tone mosaic. A television is concealed behind the mirror above the bathroom’s bucket sinks. To inquire about prices and availability, please call (714) 956-6425. 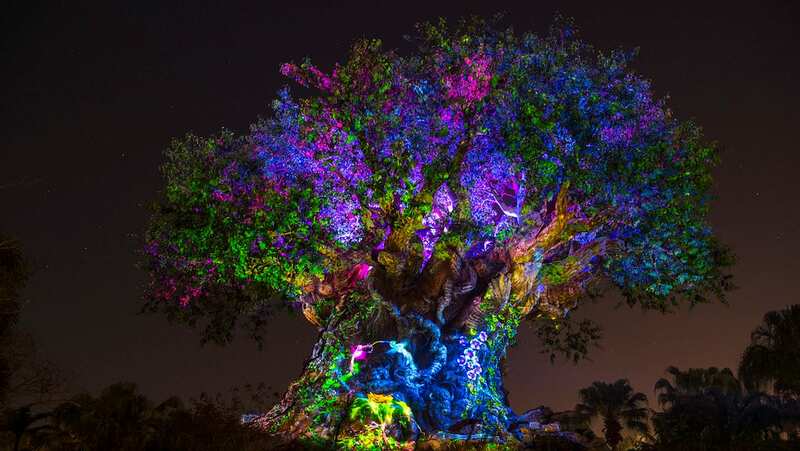 What do you think is the coolest feature of the Big Thunder Suite? Absolutely gorgeous. Exceptional themed rooms will definitely entice families to stay on-property, especially in value resorts. Great job! Without a doubt: “A button on the wall can be pushed to trigger sound effects from the attraction.” I’m sure this would cause a fight with my wife because I would not stop pushing the button. So cool. I love the idea of theme rooms….on a ((much)) smaller scale the Pirate Rooms at Carribean Beach in Orlando are FUN and way more doable for most of us 😉 BUT ooooh if they ever do a Haunted Mansion Suite I’m big BIG trouble….like I’ve died gone to well, ya know….trouble lol, I mean muhahahahahahahaha! 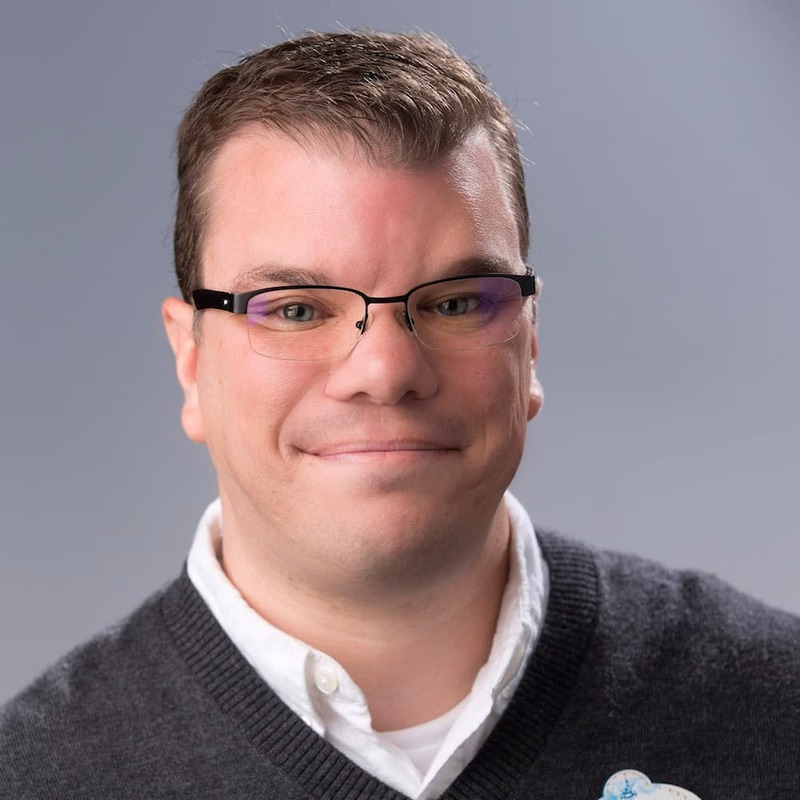 I’m so excited about the themed rooms at the Disneyland Hotel! I really hope there will be a Haunted Mansion themed room!!!!! 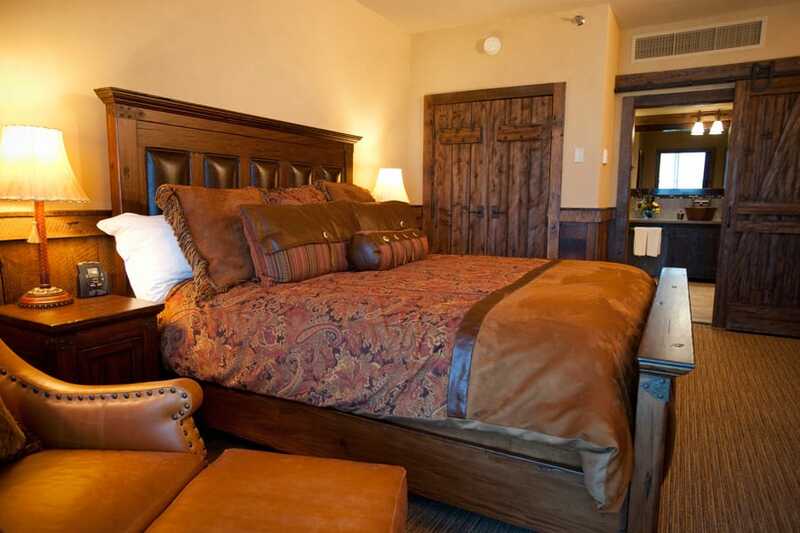 Love the Thunder Mountain Suite,,, i can just see myself relaxing in the tub after a great day in the parks!!!!! Wow!!!!! I want to stay there…in fact…can they just come decorate my house? That’s exactly the look I’m going for in my living room, and the bathroom and bedroom look so cozy. Might actually consider hanging in the room more if I stayed there instead of just sleeping. Wow! So amazing. Was this done by Disney designers or did another designer work on this. I would love to have something like this at my home. I’ll be staying at the Disneyland Hotel in about 2 weeks (flying in to celebrate our 7 year wedding anniversary), if you need us to test out any of these suites, just let me know! Absolutely fabulous! I would love to stay there. I think the petrified wood on the wet bar is awesome. The photo doesn’t really give it justice becuase petrified wood is GORGEOUS! If you don’t know what it looks like, do a web search for petrified wood furniture and you’ll see just what I’m talking about.